Java is everywhere, runs on almost any computer, and is the engine that drives the coolest applications. 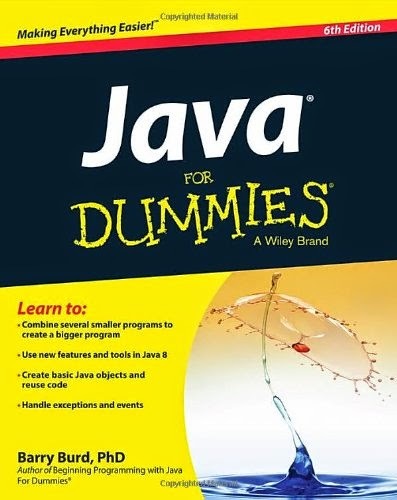 If you’ve always wanted to learn Java, Java For Dummies is your ticket to Java success! Featuring updates on Java 8, this hands-on guide is written in an easy-to-read manner and is the perfect resource to get you running with Java in a jiffy!